Last year almost 42 million Americans packed up their cars and hit the road over Thanksgiving. More surprisingly, travel to destinations of at least 50 miles away increases by 54% over the Thanksgiving weekend. Taking into account that the ASPCA estimates up to 47% of American households have a dog, that’s roughly 20 million dogs that are going to end up either going to the kennel (if there’s room) or traveling across country by the end of this month. 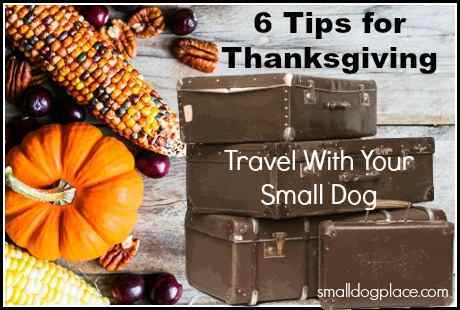 Thanksgiving travel is similar to travel with a small breed dog at other times of the year. Whether you plan to travel by car or plane, there are a few steps you can take to assure that both you and your dog arrives safely and happy. One of the worst experiences a pet owner can have is a dog with car sickness on a long journey. If you’d rather not arrive at your destination smelling sweetly of your dog’s stomach contents, one of the best tricks is to minimize food intake. The less your dog has eaten recently, the less likely they are also to suffer from an upset stomach on the journey. Feed your dog a healthy meal the night before travel, then as departure beckons try to keep your dog’s food intake to a minimum. 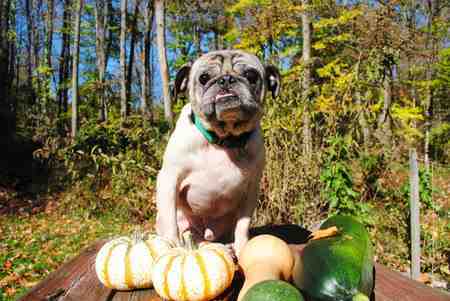 When you travel with your small dog, are you worried that your dog will go hungry? Try packing a tube of high caloric supplement that will prevent hypoglycemia. 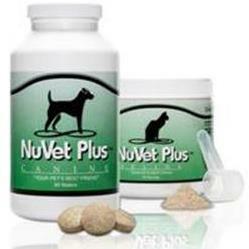 It is available for both puppies and adult dogs. While food is one thing, water is quite another. All dogs should be provided with regular opportunities to drink, which will help to keep them fit and healthy during the journey. For the brave, spill-proof travel bowls can be purchased. For the more car-conscious reader, water can be given at regular pit stops along the way. Options for travel water bowls for use when you travel with your small dog. They also come in handy for hikes and even at home. Traveling in a car can lead to some surprising behavioural changes among dogs. Some become overly excited, trying to bounce around the car, stick their head out of the window and bark at passing traffic. In others, travel can be a stressful and unpleasant experience. Whatever the case, it makes sense to give your dog the reassurance it needs. Try sitting your dog in the back of the car, with a family member that they know and trust, while safely fastening them to the seat belt. Take the time to fuss over your dog, offering verbal and physical encouragement regularly, so - they know that there is nothing to worry about. Oh, and as dogs often take their cues from their human “family,” try to make sure the calmest driver is at the wheel! While you might be tempted to make your whole journey in one stretch, spare a thought for your long-suffering pooch. Taking breaks every hour or two, so your dog can stretch his or her legs, burn off a little energy and visit the toilet can go a long way towards a quiet and uneventful trip. Please note, that as recommended by the ASPCA, dogs should never be left alone in a locked car, even at this time of year. If you’re stopping, then take your dog with you, or leave a guardian behind with them. 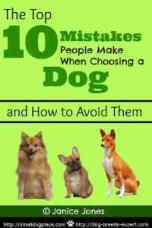 New sounds, smells, and sights can be a recipe for disaster, as disoriented dogs struggle to familiarise themselves with their new surroundings. Barely a month goes by without someone opening their car door, only for their dog to make a break for freedom. Once you leave the home ground, be sure to keep your dog on their leash when they’re not in the car. Irrespective of how well-behaved your dog normally is, the last thing you want at a service station is for your pooch to take flight across the parking lot, into the path of an incoming vehicle. Lastly, if you’d rather forget about driving altogether, remember that some airlines will happily accommodate dogs either as hand luggage or in the cargo hold. Spaces are limited, so you’ll have to book early, but taking a short flight can be a lot less stressful than driving for hours on end across the country. Before you book a pet flight, check all the details with the relevant airline, as many will require an IATA-approved pet carrier to be used, even if your dog is being transported in the main passenger area. Whatever option you take, here’s wishing you a very happy Thanksgiving, no matter where you plan to spend it. This is a guest post from Paige Hawin, a pet travel specialist working with global pet shipping company PBS.